Pre-season training begins Saturday 9th January and continues on each Saturday until March. 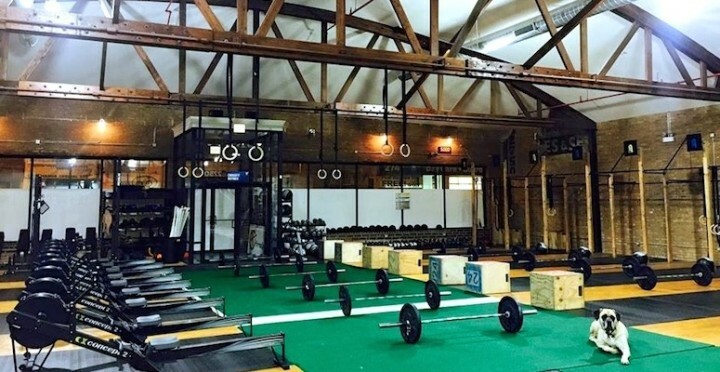 We will be training at CrossFit Defined Lincoln Square facility (2750 W. Lawrence) at 2pm. With the current wet weather, please bring a change of indoors shoes to train in. Cost will be $10 per session with the club subsidizing the overall cost. We will also start some more rugby skills related sessions at the same venue on Thursday 21st January and continuing every other week. These will have a 7:30pm start. Outdoor training is expected to start the first week of March. Please continue to check back for details. New players as well as current players are welcome to some along.